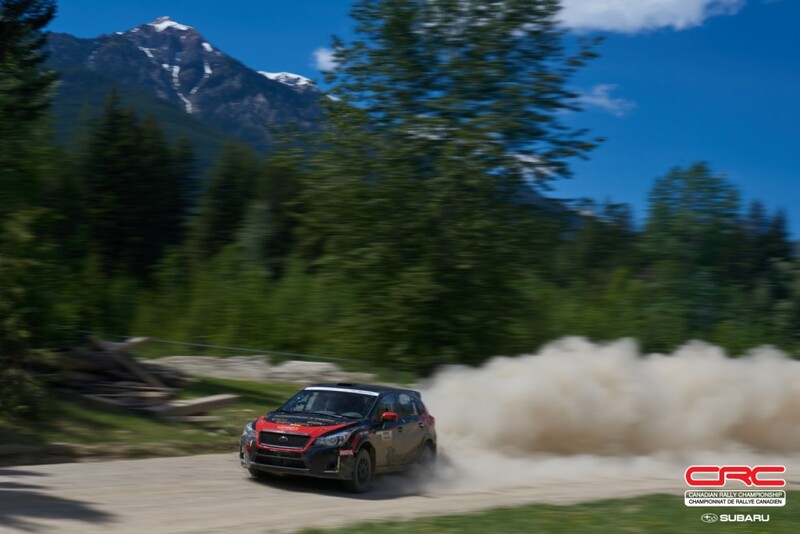 The 2018 Pacific Forest Rally marks a decisive moment in the Canadian Rally Championship. With the second half of the season now here, teams must work to better their rivals at every event for a shot at the title. Tensions and expectations ratchet up for Karel Carré and Samuel Joyal, leaders in the points standings coming out of the previous event, Rallye Défi. To extend their points lead will require them to stay ahead of one team – Simon Vincent and Hubert Gaudreau. 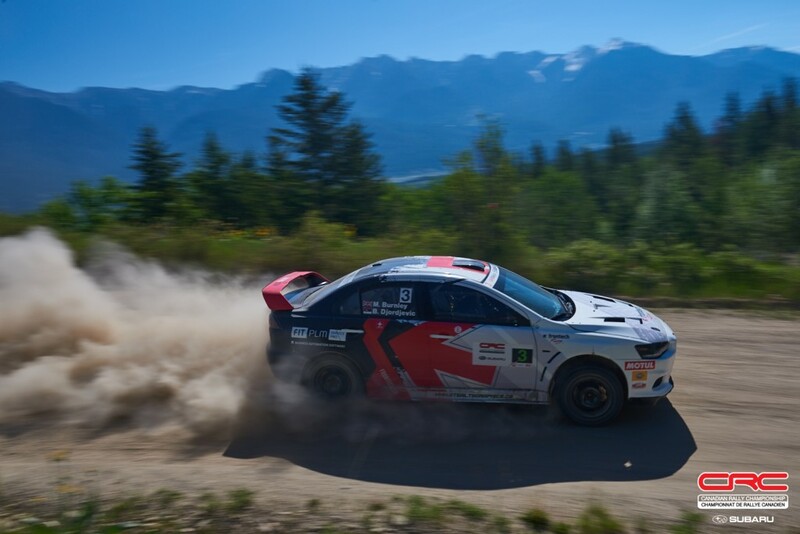 Vincent and Gaudreau led the points for much of the midseason after notching valuable points at the Rocky Mountain Rally while his rivals were back home. Vincent and Gaudreau favour a safe, consistent pace that earns podiums, but rarely victories, while Carré and Joyal take bigger chances, sometimes earning bigger rewards, other times, bigger penalties. 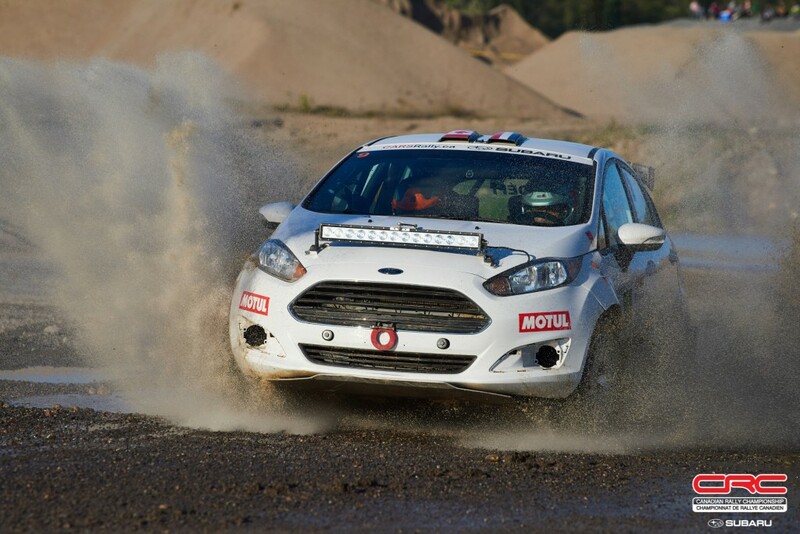 Both teams come to Pacific Forest Rally with no past experience at this event, and so will enter on a common footing. Though their championship battle can’t be ignored, the battle for the fastest team in Merritt includes a number of western teams with talent and machinery that will make them tough to beat. Brandon Semenuk and John Hall come to this event as only their second national rally of the season. However, the pair recently put in a spectacular showing south of the border and clearly are ready to set a winning pace this weekend. They’ll have tough competition in the form of Boris Djordjevic and Martin Burnley. The team will be keen to prove that the mechanical gremlins that have spoiled past performances are in the rearview. 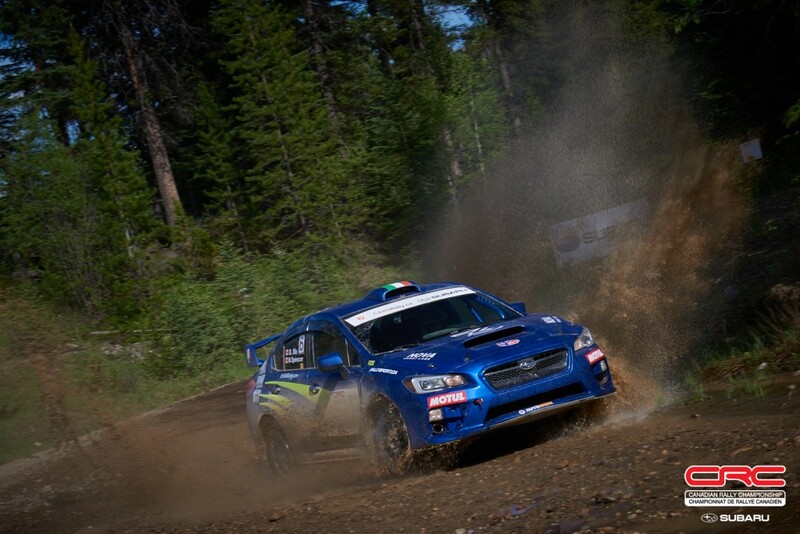 May’s Rocky Mountain Rally marked the team’s first podium in a while – a welcome change of fortune. David Nickel and Karen Jankowski haven’t run together before, but both have proven histories in fast cars. If they can gel quickly, the pair could be in the hunt for a podium result. A tight battle is likely to take place in two-wheel-drive, with championship leaders Wim van der Poel and Bryan Lord looking to hold off Jason Bailey and Shayne Peterson. A regular at western events, Dave Clark and Jamie Willetts have left the Merkur at home, and will be piloting a BMW M3. Nicholas Spencer, leader of the Production 4WD class will again be joined by David Ma as the pair look to bolster their points lead. They’ll face off against Eric Pehota and Jennifer Daly, with a few other teams likely in the mix for the class podium. The Pacific Forest Rally is made up of 10 stages totaling nearly 160kms of competitive distance. Stages line the sides of the Nicola Valley near the host town of Merritt, BC. Sun is in the forecast for both days of competition, with cool temperatures that are expected to stay above freezing. Expect dust to be a factor, as the roads are dry. This will be compounded at night when driving lights illuminate and reflect on hanging dust making the forward view almost impossible.